The Orbis is a multifunctional training space for the lunar base that connects different parts of the habitat. It enables astronauts to not just to survive, but thrive in the harsh conditions of the moon and fully adapt to their environment. Orbis has many varying uses and it changes to fit the current needs of the users. Functionality that was originally developed for astronauts to train better has created exciting new oportunities how the previously training only space could be used as a digital community center. initiative. 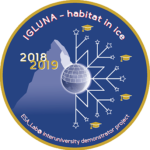 The lessons learned from IGLUNA will help for the implementation of future ESA_Labs. 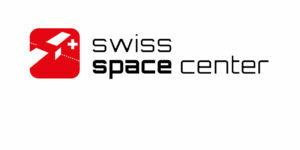 The Swiss Space Center serves as coordinator for the events and main systems engineering activities.